We have compartmentalized our facility into different units and one of them is packaging unit in which we meticulously pack our products to ensure safe and swift deliveries. We are based in Ningbo(China) and known for providing amazing deals and lucrative offers to the clients. 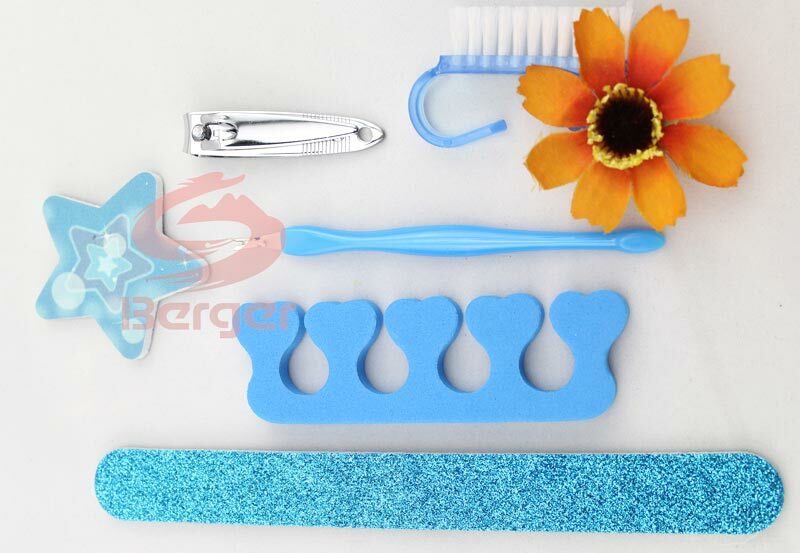 Our (Item Code : 660050) Nail Files are curved to fit the natural shapes of your nails.